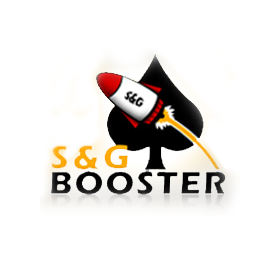 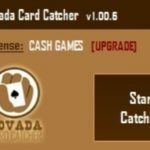 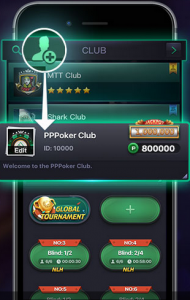 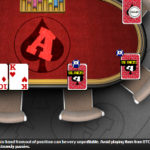 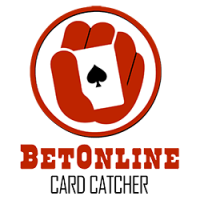 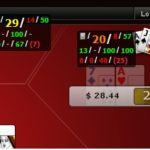 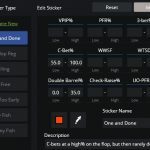 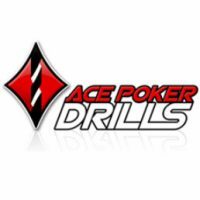 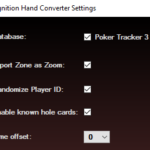 WHAT IS THE PPPoker HUD CATCHER? 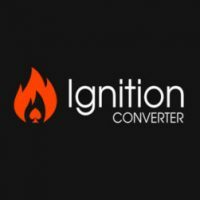 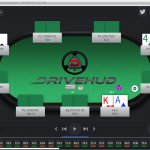 Simple and straightforward setup, and easy integration with DriveHUD. 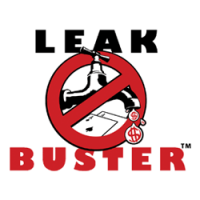 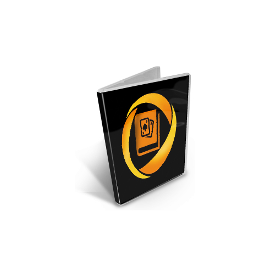 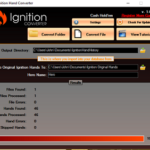 You just purchase the version you want and insert your serial and you’re ready to go. 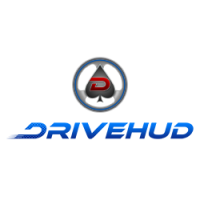 Everything is integrated to work seamlessly with DriveHUD. 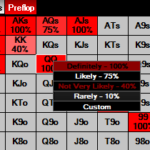 Are there risks to running a hud? 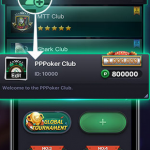 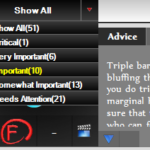 The PPPoker website doesn’t have anything against the use of HUD’s in their TOS, but they also haven’t endorsed them. 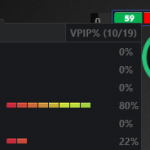 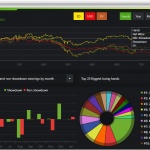 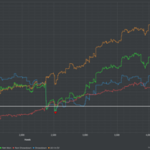 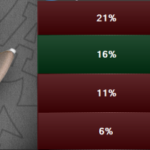 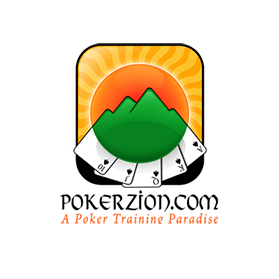 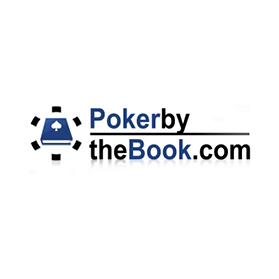 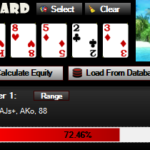 So far to date, no one has had an issue running the catcher and DriveHUD on PPPoker. 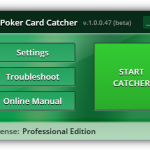 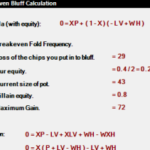 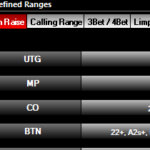 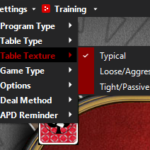 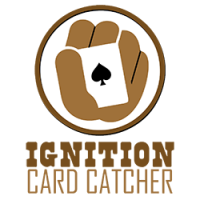 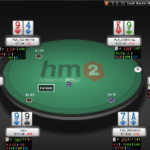 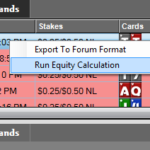 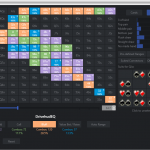 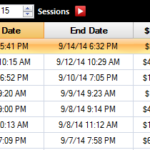 The PPPoker HUD Catcher will track observed tables, as well as the game you’re playing. 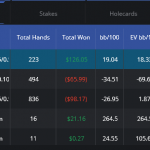 All game types, cash, and tournaments are tracked.